At one time, the advantages of mausoleum entombment were available only to royalty, the famed and the wealthy. Now the protection and dignity that comes with above ground entombment is available to virtually all. Being entombed above the ground is clean, dry and vented, while signifying durability, devotion and honor. Modern mausoleums are built to withstand the ages by being constructed of steel and reinforced concrete. 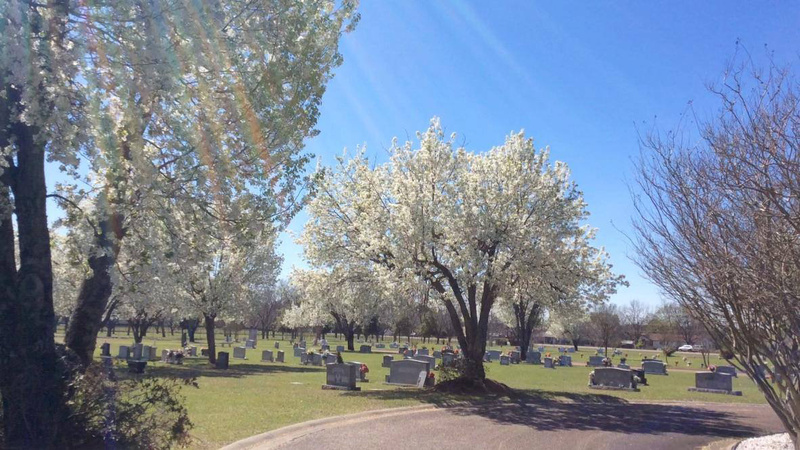 Some benefits to above ground entombment are that visits are unlimited and unaffected by inclement weather. Crypts are easily located on either the outside or inside of the mausoleum. This provides much more convenience to the elderly or handicap. Copyright © 2018-2019 Southlawn Cemetery and Mausoleum.